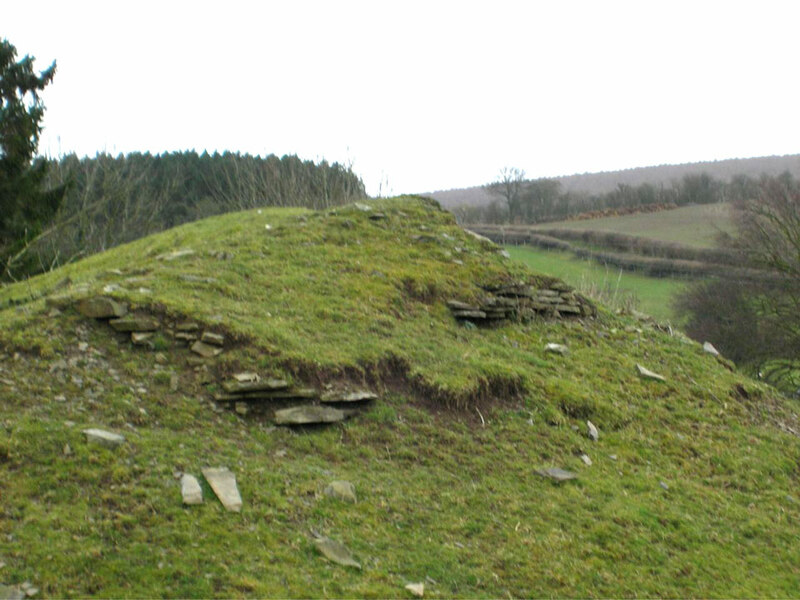 A small mutilated motte surviving as an earthwork with fragments of a shell keep surviving as buried foundations. 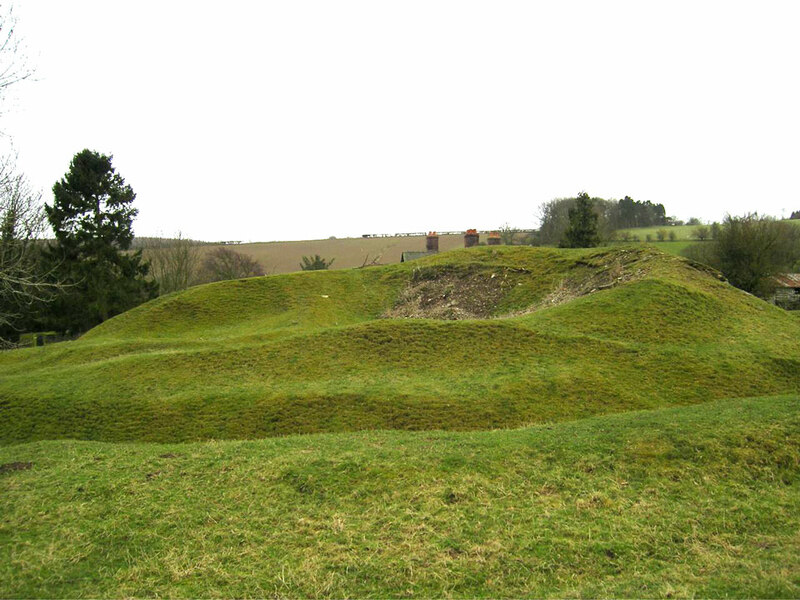 The motte has a base diameter of 110 feet and is 16 feet high on the west side, with a summit diameter of about 60 feet, and is surrounded by a ditch. Quarrying for stone has removed most of the east side.